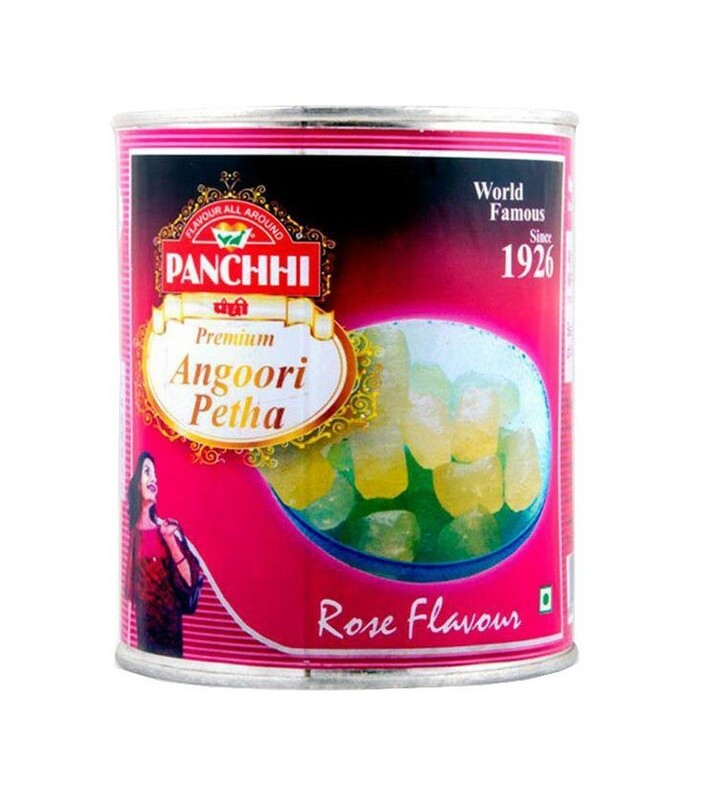 Buy Angoori Rose Petha of Panchhi Petha from Agra online | Authentic Indian Sweet , Savories and Delicacies from the place they originate by Moipot. 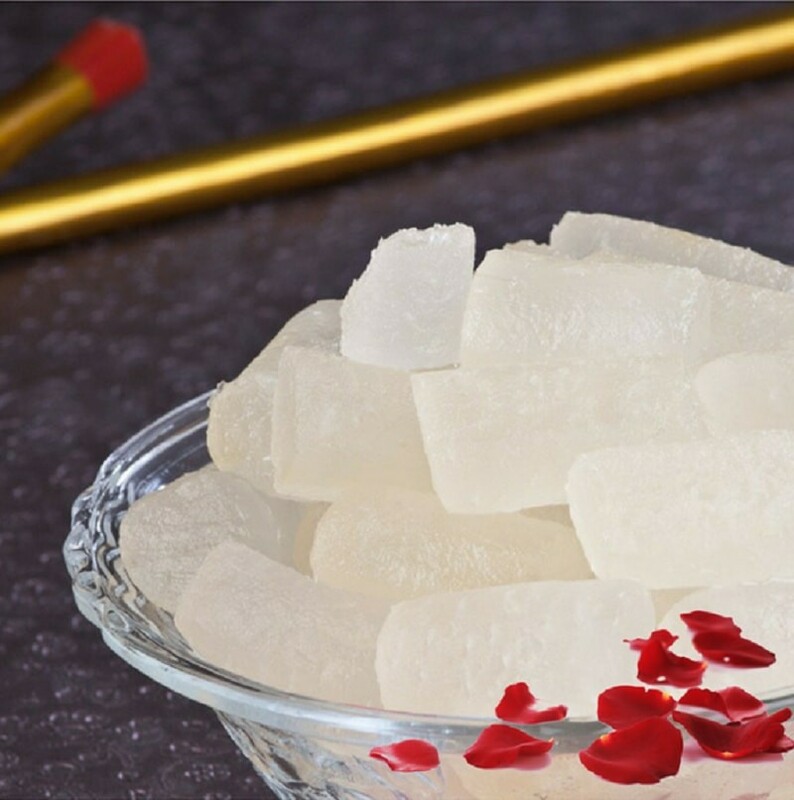 The classic and lip-smacking angoori rose petha from Panchhi Petha house will cause death by deliciousness. 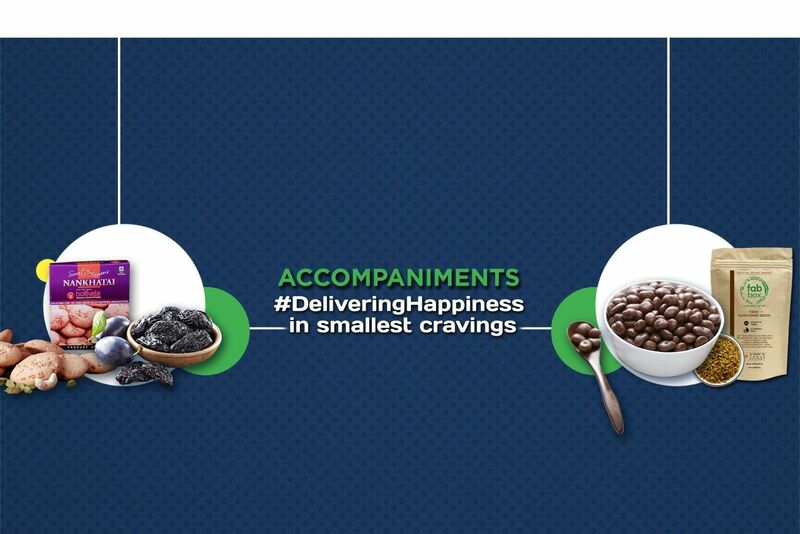 The petha which is considered to be slipped out of the royal kitchen is a soft and juicy delectable which is hard to find anywhere easily. 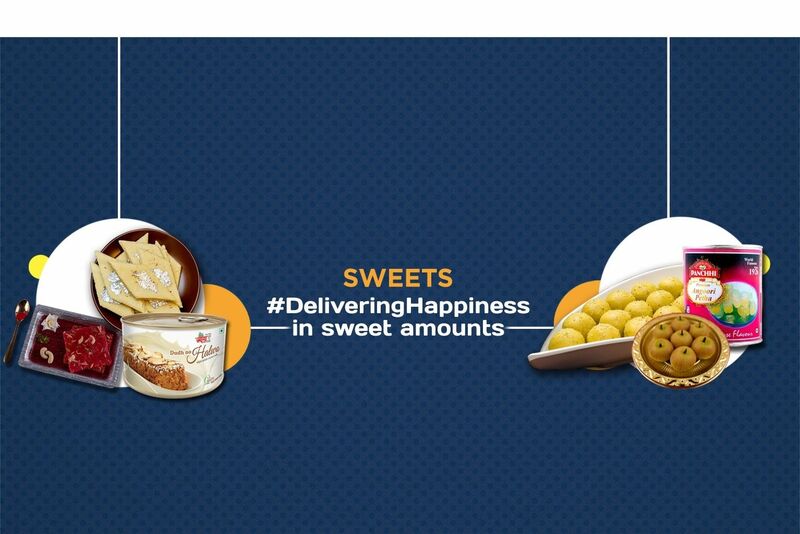 Moipoit brings this delicacy to your city so that you can relish an extra-ordinary sweet from anywhere and anytime. 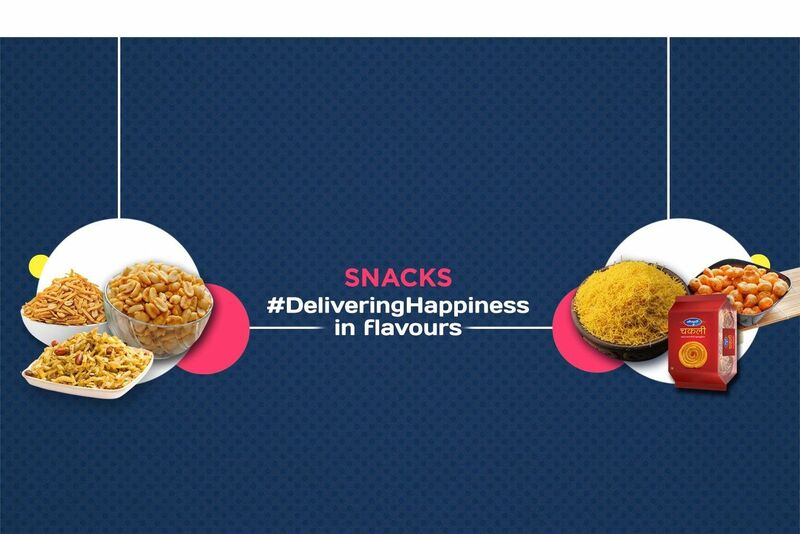 The hint of rose flavour makes this dish heavenly!